As we pack our bags, we carry with us a very full and joyful heart from the summer season at Camp Greenheart! We are pleased to announce that our last official camp of the year has come to an end with many new friends and incredible memories! 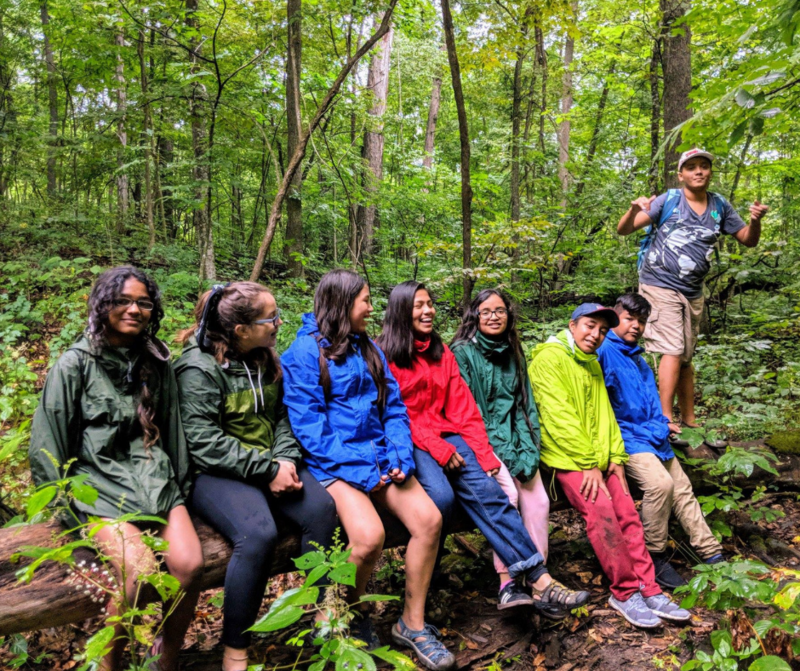 With a helpful hand from our non-for-profit partners, Chicago Voyagers, we were able to enjoy our final Camp Greenheart with Centro Romero students, an organization that provides social development and growth opportunities to Chicago’s refugee and immigrant population. 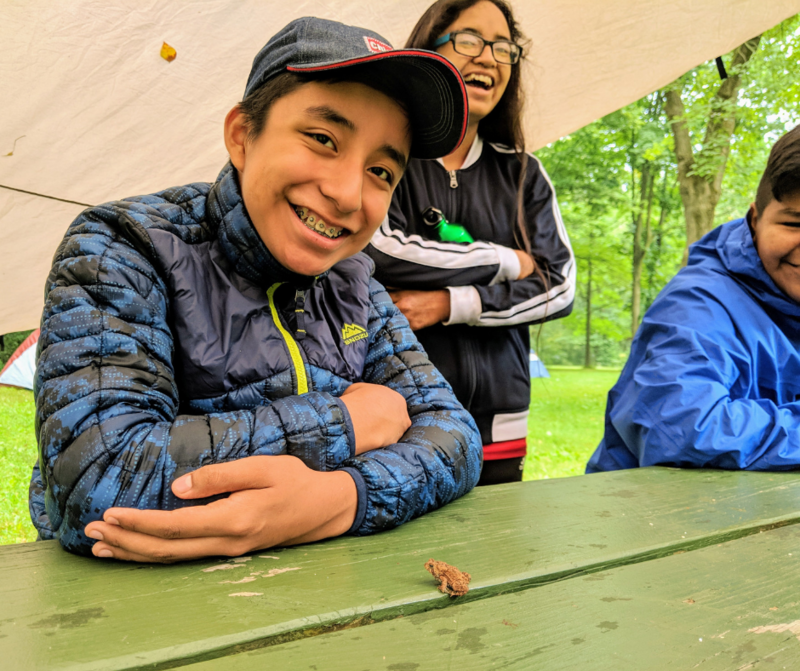 It’s been a very rewarding experience for both campers and staff alike and we are thrilled to share a bit of their reflections with you from their most favorite moments at Camp Greenheart. Reflect on how they see the world around them. Determine what change they would like to see in the world. Consider one action they can take right now to contribute to that change. “One camper, Alisha, said that she wanted to help alleviate some of the violence in her community and the world. She also wishes to confront bullying and mental health issues in her school by attempting to build relationships and understand those who are acting out. 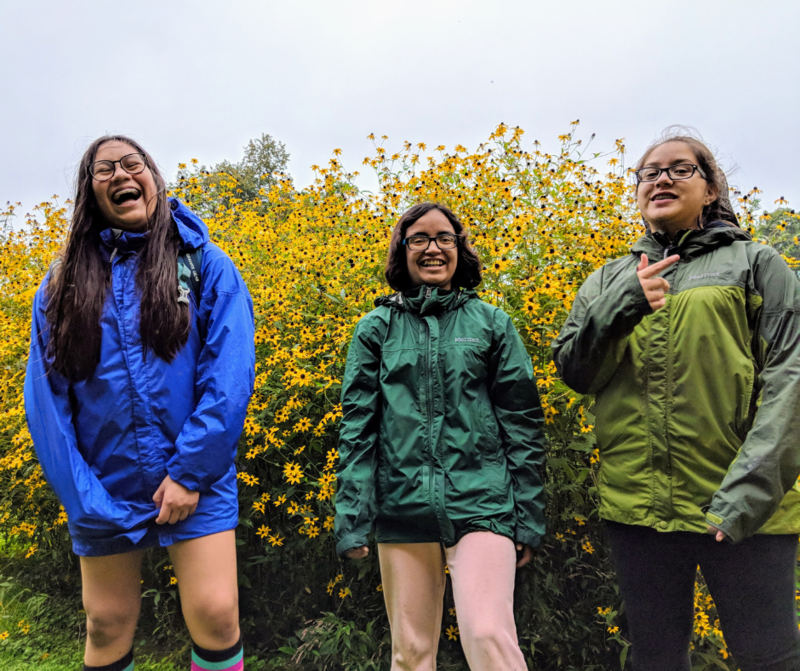 Another camper, Adriana, said that she wanted to make more of an effort to live sustainably and be more involved with community engagement projects. She is a student council member and recognizes that she has the power to speak out as an advocate and create change for her student body. “Camp was a fulfilling experience. It was incredible seeing how much these campers grew in a matter of days,” says Alejandro. 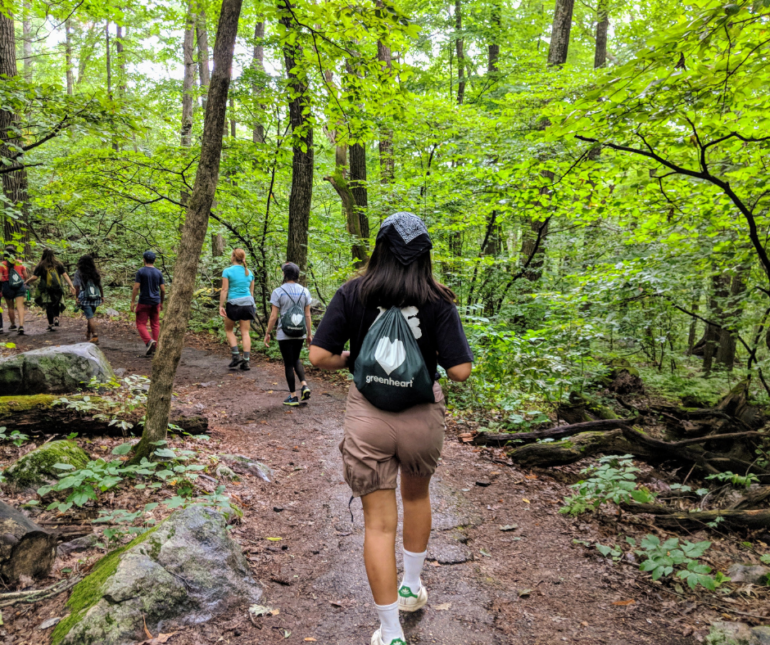 “One of my Camp highlights was the day we hiked a waterfall trail. It was a beautiful trail that took us through trees, rocks, and bodies of water. 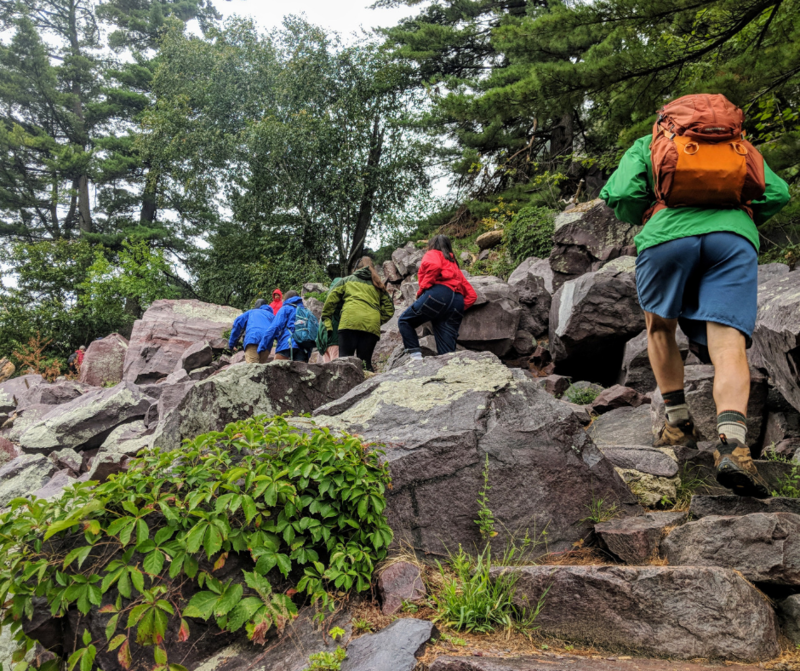 There were a few instances where we had to cross a small river and although we were wearing water shoes, I saw campers taking cautious moves to step on stones and not get wet. We had no technology with us, so getting wet was not a big deal, I reminded them humans are water-proof, and to focus more on enjoying the experience freely. 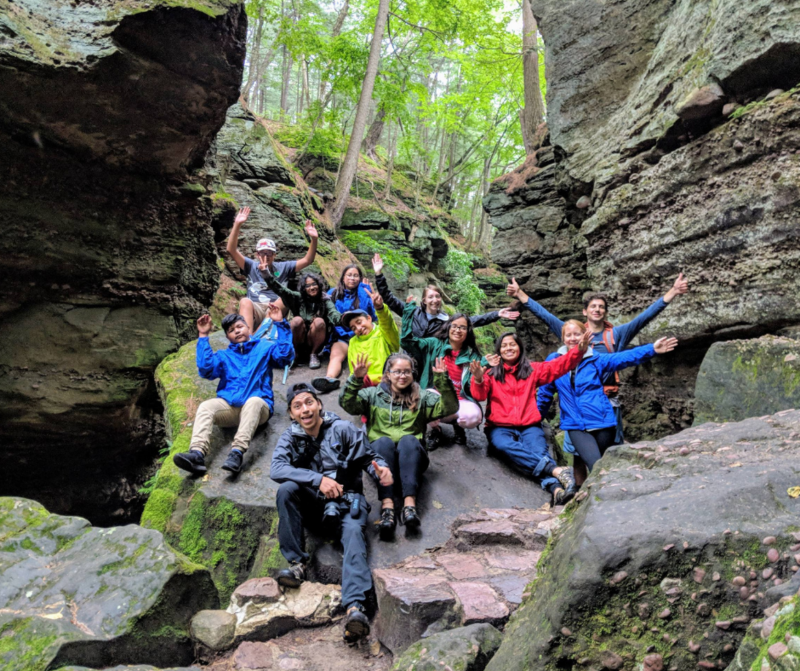 Without hesitation, on our way back some of the campers were freely stepping into the water, breaking self-imposed limitations and truly enjoying the hike,” says Alejandro. “The highlight of my camp experience was meeting all the campers, learning about their lives and passions, and watching them conquer so many challenging and unfamiliar situations!” says Kaitlyn. There’s always room to discover! For further information on Camp Greenheart, please be sure to check out our assortment of this summer’s Camp Greenheart 2018 blogs as well as our Facebook and Instagram page! Climbing Towards Confidence: Camp Greenheart Continues!